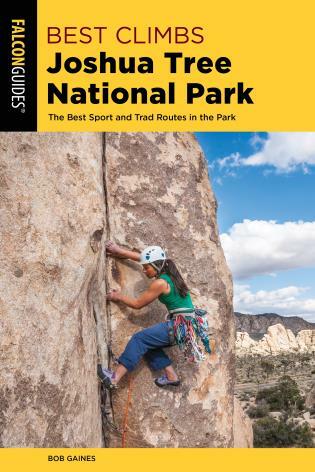 Climbers come from all over the world to experience the magic and beauty of climbing at southern Nevada's Red Rocks, but often they only have a few days to climb and don't want to invest in a huge guidebook. 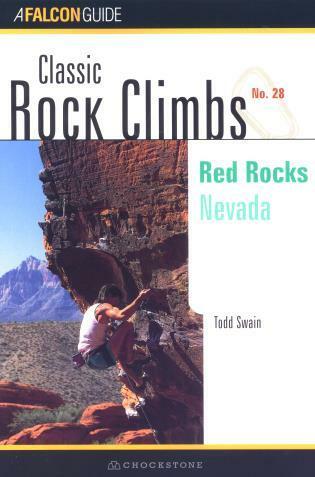 That's why Todd Swain, author of the bestselling Rock Climbing Red Rocks, has taken the "best of the best" out of that volume and put it into this smaller book -- which sells for less than half the cover price. 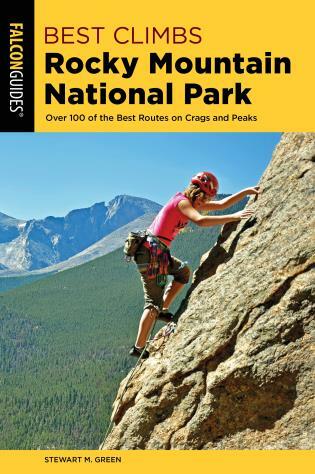 Perfectly suited to the traveling climber on a tight budget, this book provides information on 200 classic climbs, from one pitch clip-ups in The Gallery to multipitch routes in Black Velvet Canyon. 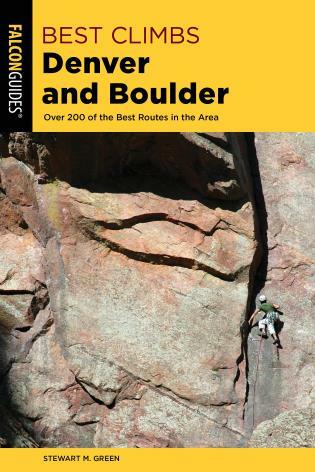 Long-time climber Todd Swain has authored guidebooks to Red Rocks in Nevada and the Shawangunks in New York.